Google’s Android One project was launched with much fanfare in India in 2014. The project promised to bring the stock Android experience to the budget market in the form of super affordable smartphones that could still be smart and remain affordable to the masses in developing countries. But not unlike several other Google products, the ambitious launch fizzled out and could not be translated into consumer patronage. Google’s entry into the Indian market came mere months after Chinese electronics giant Xiaomi launched its own Mi 3 smartphone in India. For its first Indian product, Xiaomi was targeting a different price segment as compared to then-rumored Google’s Android One, but eventually, some of Xiaomi’s most popular smartphones in the Indian market came from the lower price points. The lure of great hardware at really affordable prices as seen in the Redmi series propelled Xiaomi’s growth in the Indian market in a manner that even a Google-backed project could not compete against. Xiaomi’s success was not a one-hit wonder, as it continues to deliver strong performance in India. The company recently announced through press releases that it sold 5 Million units of the Redmi Note 4 within six months of the phone’s launch in India. The Redmi Note 4 broke all previous Xiaomi India records as it became the fastest selling smartphone in the country, even claiming a 7.2% market share in India’s smartphone market during Q2 2017 as per Xiaomi. To this day, the Redmi Note 4 continues selling out in every flash sale in mere minutes as per my own personal experiences. This is despite the polarizing opinions held by many for and against Xiaomi’s MIUI UX — a skin that modifies a lot of stock Android’s core functionality, sometimes for better and sometimes for worse. We are seeing an increase in OEMs forgoing their customized UX skins in favor of adopting stock Android. With Lenovo’s recent K8 Note, the trend moved on forward towards the budget end of the market. And if reports of Xiaomi’s cooperation with Google are true and substantiated, then we could see an era of affordable, high value Android devices that run stock Android without burning a hole in your pocket. Imagine devices that come with efficient Qualcomm Snapdragon 625-like SoCs and large batteries that complement standard sized FHD displays, commendable build quality, the latest stock Android and a sub-$250 price tag — what else could you ask for on a budget? 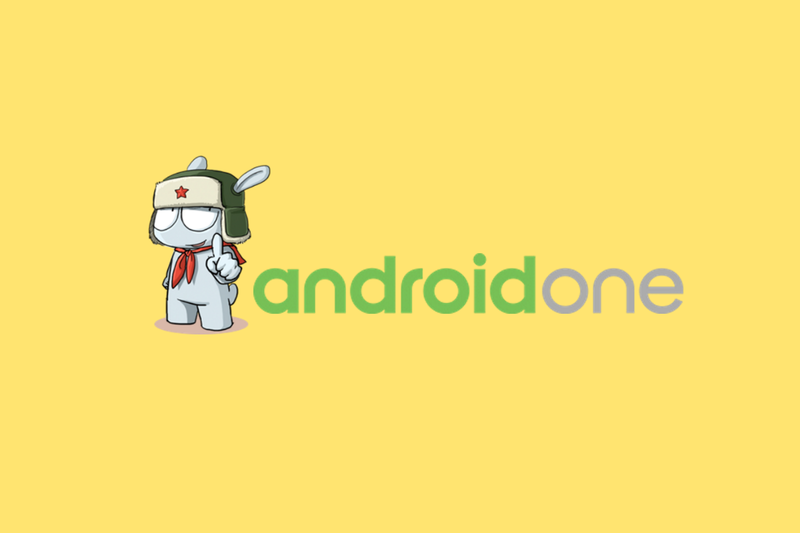 What are your thoughts on the reports of an Android One device from Xiaomi? Do you think Xiaomi will release a smartphone without MIUI? What price point would such a device target, considering competition from Xiaomi’s existing smartphone portfolio? Let us know your thoughts in the comments below!